Avante Education Training & Education delivers Nationally Accredited Qualifications specific to the Building & Construction industry. Get qualified while working full-time! 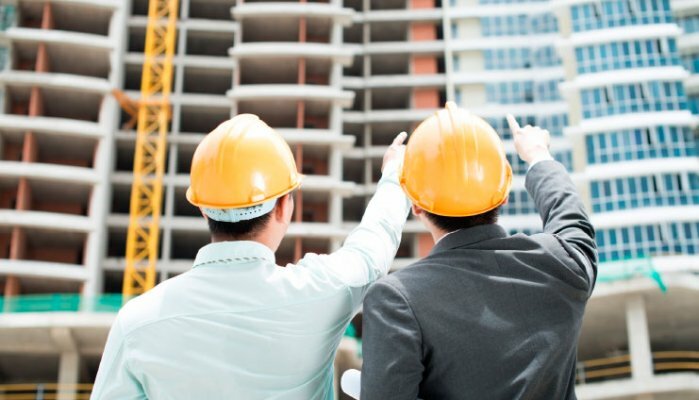 Fast-track your way to your building license by completing a prescribed course for registration as a Domestic Builder (Unlimited) and Commercial Builder (Unlimited). 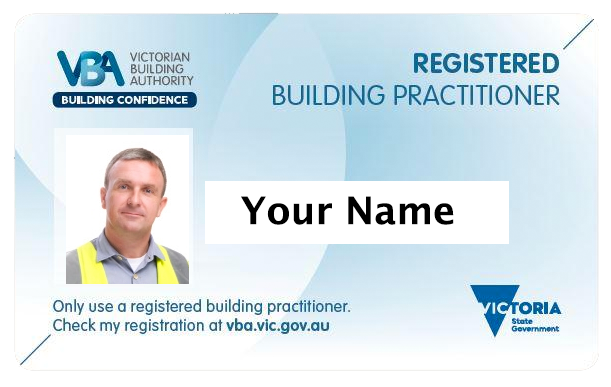 Learn what you need to know to confidently sit your interview with the Building Practitioners Board for registration as a residential or commercial builder. Develop the skill-sets needed to succeed in a range of pathways, maximising your career potential. Our mentors are the experts in the Building & Construction industry. At auss-one, our mentors are always by your side. Each mentor is relevant to your course and vocational aspirations to your future. ..to logically sequence your building blocks of learning; in your style and at your pace. Need some more information? Register to attend our free information session and get one-on-one advice from our Career Counsellors. At our information session we will cover the following key topics. Need some more information? Register to attend our free information session and get one-on-one advice from our Career Counsellors. At our information session we will cover the following key topics.Need some more information? Register to attend our free information session and get one-on-one advice from our Career Counsellors. At our information session we will cover the following key topics. Click ‘Find Out More’ and fill out the form and one our our Learning Pathway Advisors will call you to answer any questions you may have. Click the ‘Apply Now’ button below and fill out the form to discuss enrolment and our next available intake. Click the ‘Register for Information Session’ button below and fill out the form to attend our free information session. Click the ‘Apply Now’ button below and fill out the form to skip the information session and enrol in our next available intake. If you have any questions or you can’t make it to an information session, then please call us on 1300 766 228 or email to speak to one of our Careers Counsellors. If you have any questions or you can’t make it to an information session, then please call us on 1300 766 228, or if you prefer you can email us. One of our Career Counsellors will get back to your shortly.